Don Mee Choi is the author of Hardly War (Wave Books, 2016) and The Morning News Is Exciting (Action Books, 2010) and has translated the work of several contemporary Korean women poets, such as Ch’oe Sŭng-ja, Kim Hyesoon, and Yi Yŏn-ju. 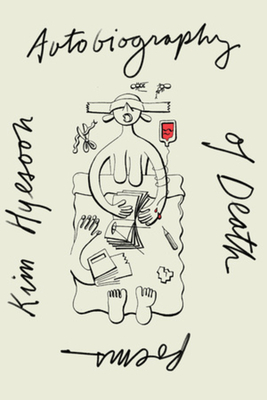 Her translations include Anxiety of Words (Zephyr Press, 2008), Mommy Must Be a Fountain of Feathers(Action Books, 2008), All the Garbage of the World, Unite! (Action Books, 2011), Sorrowtoothpaste Mirrorcream (Action Books, 2014), and I’m OK, I’m Pig (Bloodaxe Books, 2014). Hardly War, Don Mee Choi's major second collection, defies history, national identity, and militarism. Using artifacts from Choi's father, a professional photographer during the Korean and Vietnam wars, she combines memoir, image, and opera to explore her paternal relationship and heritage. Brenda Hillman begins her new book in a place of mourning and listening that is deeply transformative. By turns plain and transcendent, these poems meditate on trees, bacteria, wasps, buildings, roots, and stars, ending with twinned elegies and poems of praise that open into spaces that are both magical and archetypal for human imagination: forests and seashores.